KIEV, Ukraine -- Kuna Cryptocurrency Exchange and Kuna Bitcoin Agency founder Michael Chobanian has announced that there are 150 Bitcoin automated teller machines (BTM) which are scheduled to be installed in Ukraine in 2017. Of the total, 20-30 ATMs will be installed in the country’s capital of Kiev by the end of the summer. According to Chobanian, their decision to install the BTMs was due to a request of a customer, as well as the constant demand from Ukrainian entrepreneurs. According to Chobanian, the planned 150 Cryptomat BTMs will be able to support the sale of such cryptocurrencies as Ether, Waves, Golos and Bitcoin. Customers in the country will be able to buy the digital currencies using the country’s official currency hryvnia. Chobanian also claimed that the BTMs do not need user identification and can be used by all types of customers. Anyone who wants to do business in BTMs can also do so without securing any license. ATM use in Ukraine Based on data from the BTM tracker website CoinATMRadar, there is only one BTM operating in the country so far a two-way machine that was installed in the port city of Odessa in southern Ukraine in late April. 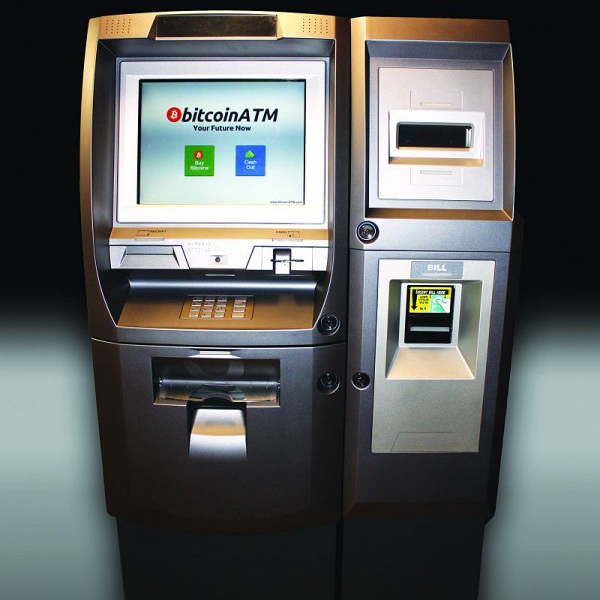 There are, however, around 4,000 street terminals that are reportedly selling the digital currency Bitcoin. These terminals are not BTMs, but they sell vouchers that can be used by customers to redeem for Bitcoin on the website of Bitcoin service provider BTCU.